Allison Brashear, MD is Professor and Chair of the Department of Neurology at Wake Forest University School of Medicine in Winston Salem, NC. She also holds the Walter C. Teagle Chair of Neurology. Dr. Brashear has been the principle investigator in many multi-center trials in the treatment of cervical dystonia and spasticity with botulinum toxin. She is the Chair of the American Academy of Neurology Spasticity/Dystonia Advisory Board and has directed national courses designed to teach the technique of botulinum toxin treatment. Dr. Brashear is the principle clinician to describe a unique genetic form of dystonia-parkinsonism, Rapid-Onset Dystonia-Parkinsonism (RDP). The gene responsible for RDP, mutations in the Na/K ATPase α3 subunit, was reported in Neuron in July 2004 and Brain in February 2007. She is funded by NINDS to study mutations in the ATP1A3 gene. Dr. Brashear’s work has appeared in such journals as The New England Journal of Medicine, Brain, Annals of Neurology, Neurology, Movement Disorders, Muscle and Nerve and others. Dr. Brashear is a frequent reviewer for these and other journals. Dr. Brashear is the past president of the Indiana Neurological Society. Dr. Brashear is a fellow of the American Academy of Neurology, the American Neurological Association, the American Association of Electrodiagnostic Medicine, and the Movement Disorder Society. 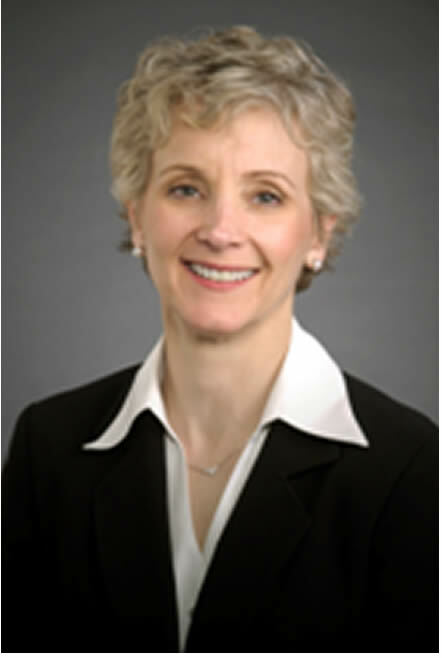 Dr. Brashear graduated from Indiana University School of Medicine in 1987 and completed her training in Neurology at Indiana University School of Medicine in 1991.